One of the best features of Android has always been its device selection. If you are on Android, chances are you can find a device that fits your specific needs. Are you looking for premium design? Go for the Galaxy S9. Is the camera the most important feature? The Pixel 2 XL has you covered. Do you want a premium handset at an affordable price? OnePlus and Essential make some terrific devices under $500. With Android, everything is at your disposal. This has always been the case for Android devices due to manufacturers making a slew of devices to compete with the iPhone. With this question in mind, it got me to thinking about which is my favorite Android device ever. There are a lot of phones I could have gone with, from the HTC One (M7) to the Galaxy Note 4, but the answer proved to be fairly simple. 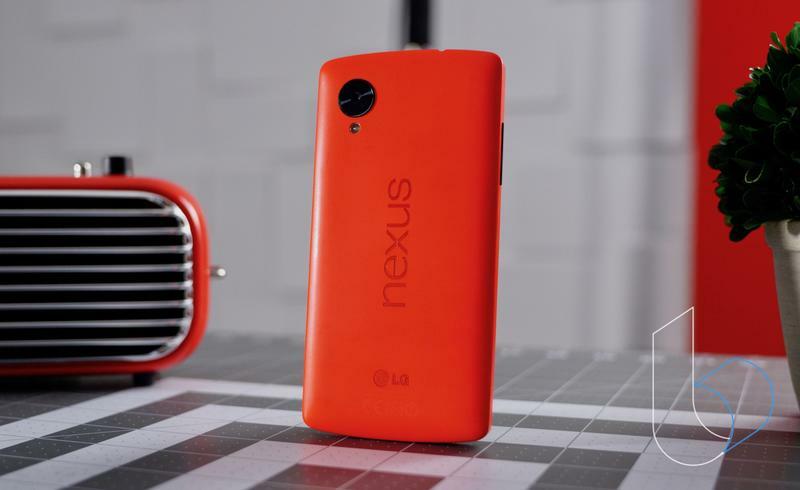 The Nexus 5 is my favorite Android phone. 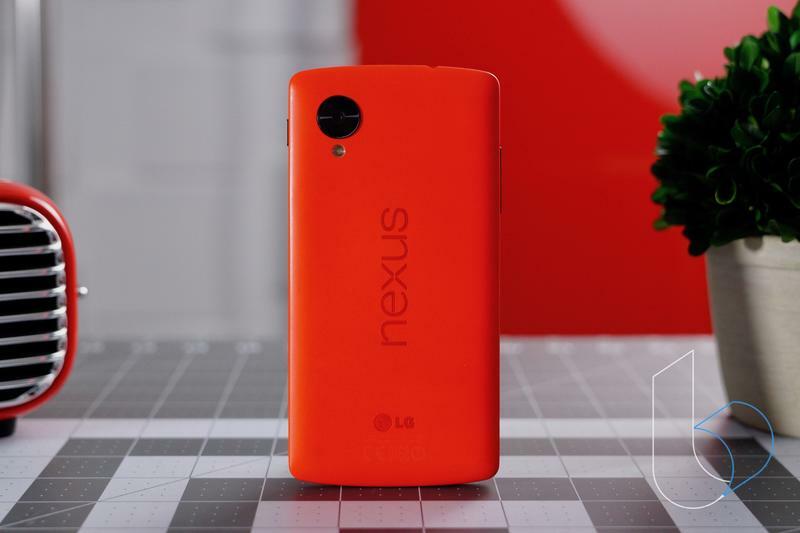 I recently went into TechnoBuffalo’s archive of old devices and plucked out the Nexus 5 in red. My first thought was the phone still looks great. I quickly activated it, used it for a day, and was reminded exactly why it is my favorite Android phone: LG did a hell of a job in designing it. 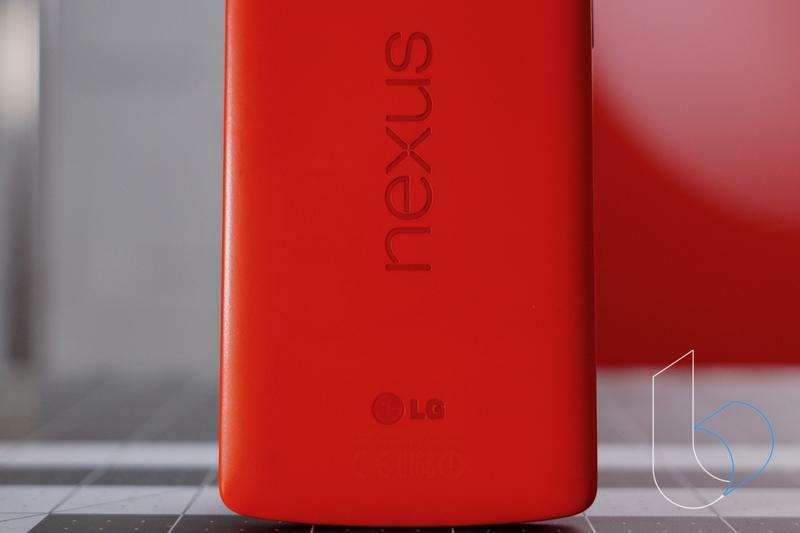 Like its predecessors before it, the Nexus 5 was a trailblazer. Released in 2013, it came with cutting edge specs: 5-inch 1080p display, Snapdragon 800 processor, 2GB of RAM, 16GB of storage and an 8MP camera. 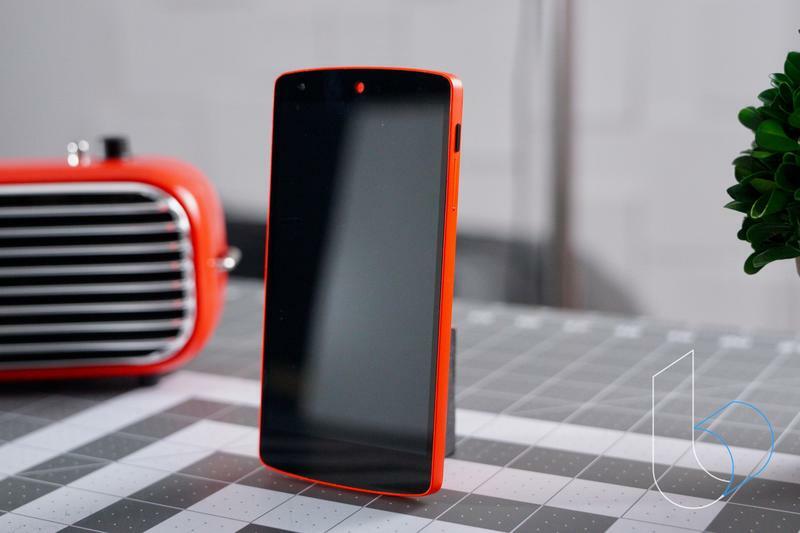 Today, those specs are downright comical, but in 2013, they were the best of the best, making the Nexus 5 one of the most premium devices available. The specs are noteworthy, but it isn’t what set the Nexus 5 apart from the likes of the Galaxy S4, Moto X and HTC One (M7). Its forward-thinking approach did. The Nexus 5 was one of the first smartphones to support wireless charging. That was nearly five years ago. Samsung didn’t include wireless charging out of the box for its devices until 2015, Apple barely jumped on the bandwagon until last year, while Google still has yet to introduce the feature into its Pixel phones. 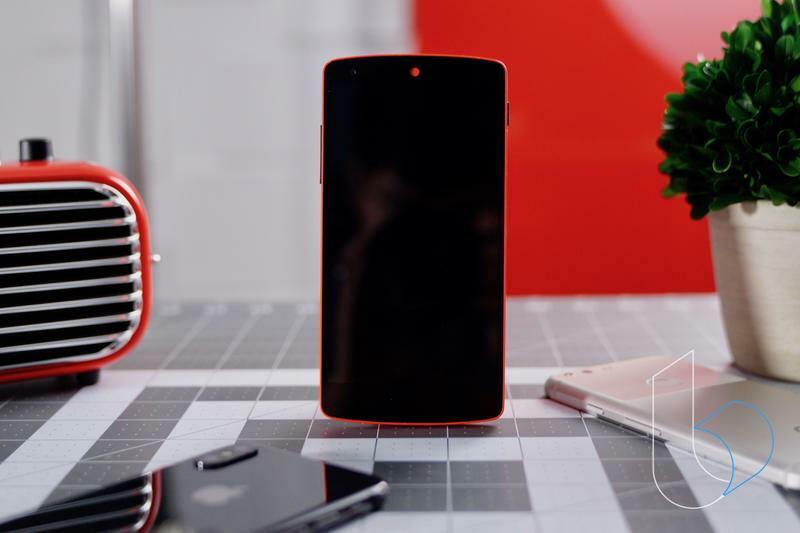 Adding to the value was the Nexus 5’s killer price. At a time when the iPhone 5s was selling for $649, LG sold the Nexus 5 at nearly half the price—$349. 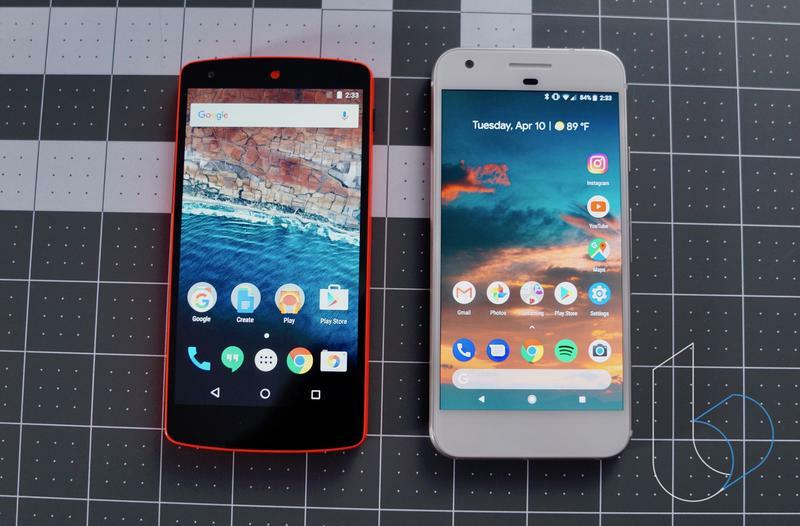 It’s a trend that never took, as phones have now eclipsed the $1,000 price tag, but it did start a legacy that is still being well represented today by a few Android phones. At a time when Apple and HTC were embracing aluminum, LG went in a different direction, opting instead for polycarbonate. It wasn’t “unapologetically plastic,” but it was a great plastic build, especially if you got it in white or red. 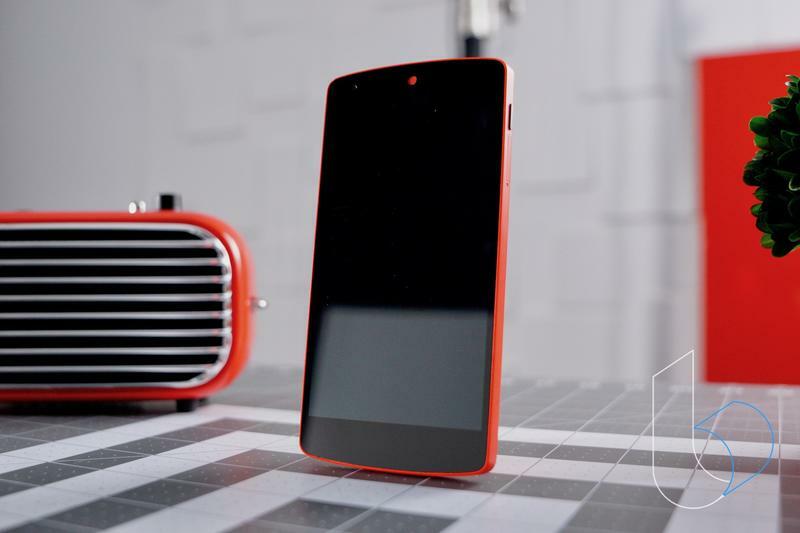 Carrying on the classic panda look introduced with the Nexus 4, the Nexus 5 wears the color scheme admirably. But the bell of the ball is the stunning red option. The red color is impossible to miss. To provide context, it is a shade darker than the red Switch Joy Cons, but it’s just as eye catching. LG wisely kept the buttons black, providing for a cool two-tone look. 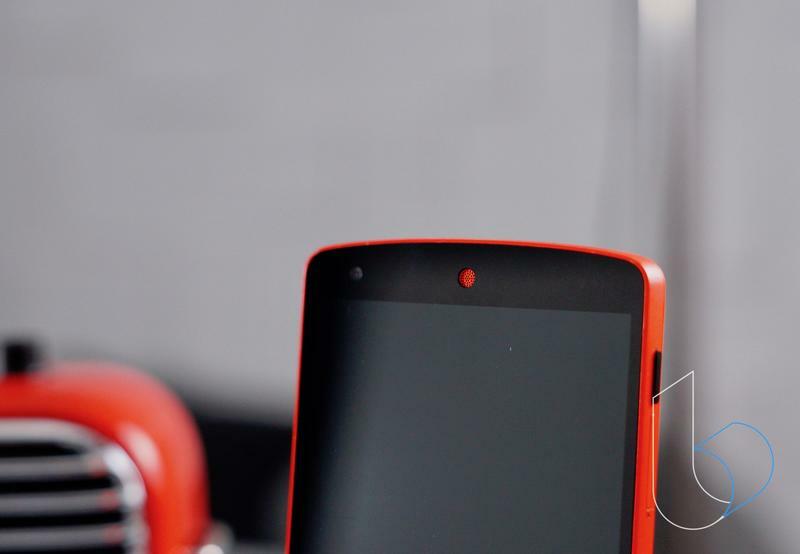 Beyond its design and features, the Nexus 5 was part of the Nexus line, which meant it got quick Android updates. 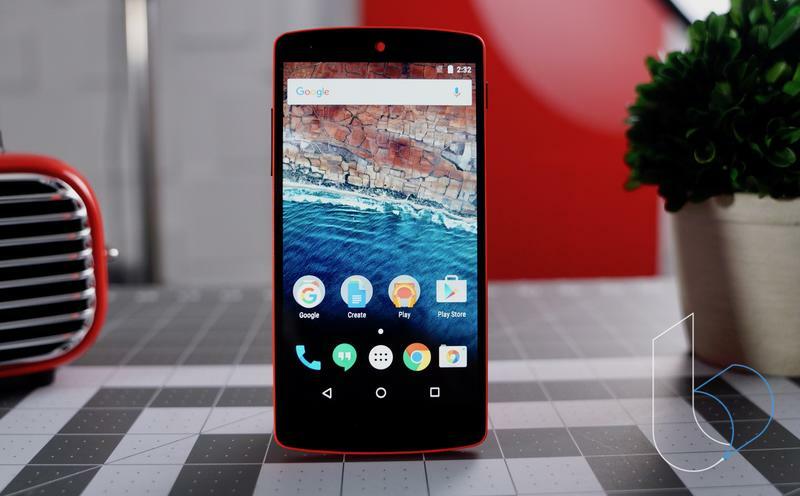 Debuting with Android 4.0 Kit Kat, Google rolled out updates to the Nexus 5 for the better part of three years. The last major update it got was Android 6.0, but it continued to get security updates even after that, culminating with Android 6.0.1. That might seem like a small detail, but it’s not. The two most popular Android devices of 2013, the Samsung Galaxy S4 and HTC One (M7), capped out at Android 5 Lollipop, failing to receive the Marshmallow update. Couple that with the fact the the Nexus 5 used stock Android, this played a big role in the longevity of its performance. The other comparables are dogged by heavy Android skins (TouchWiz and HTC Sense) that needed cutting edge hardware to run smooth. However, moving years down the line, the skins heavily taxed the hardware resulting in immediate performance degredation. That did not happen to the Nexus 5. Even though the Nexus 5 doesn’t have the latest version of Android, it is still very usable. I was surprised by how well its software holds up. It’s not going to beat something like the Galaxy S9 in speed or performance, but it can still handle day to day tasks with ease. Like I said before, there have been many memorable Android flagships, but how many have left as lasting impact as the Nexus 5? Even now I continue to be lured in by its colorful plastic shell and simplified software. 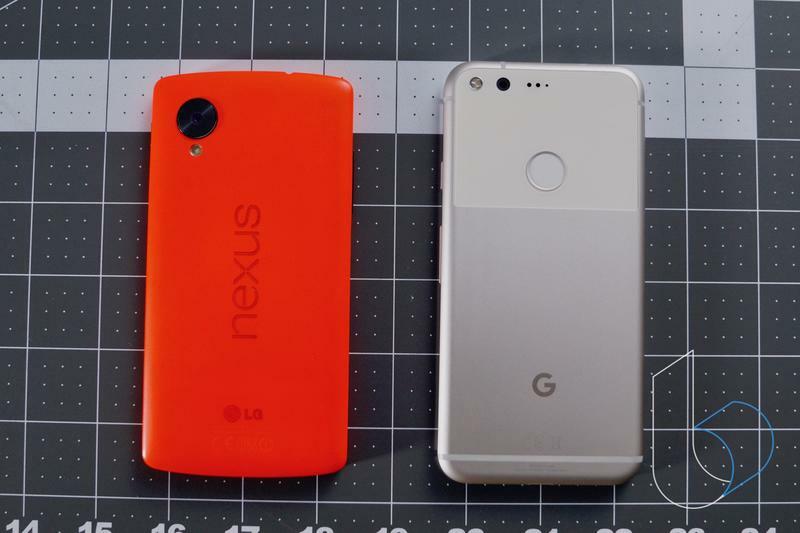 Will a newer Android phone supplant the Nexus 5 from its lofty position in my eyes? That’s very possible; the first Pixel is making a big run at the title. But for the time being, the Nexus 5 is still my favorite Android phone.